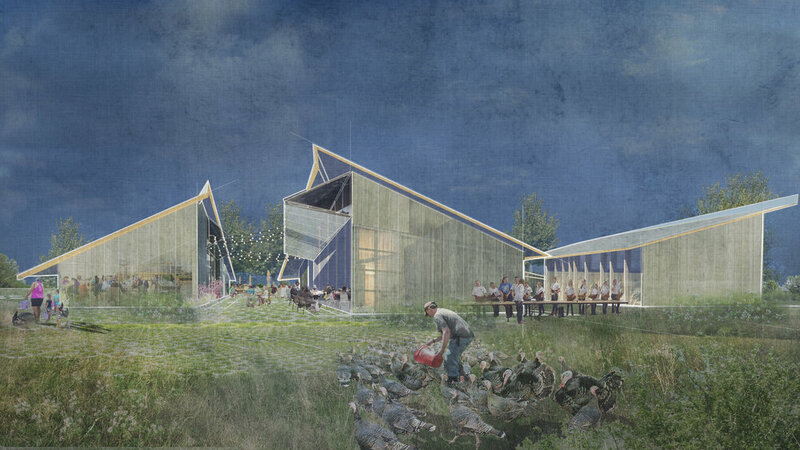 MASS Design Group and Frank Reese are early in the process of designing, programming, and building the Good Shepherd Institute. Your support is crucial to the continued development of the project through the design phases, through construction, and into its future operations. Support us today with a tax-deductible donation that will go straight to MASS Design Group and be used exclusively for the realization of this urgent project.